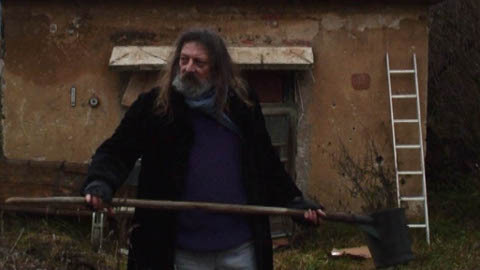 The film is inspired by the urban landscape around a Prague stream called Botič. It describes a short part of life of several immaginary persons who live nearby. The stream represents a lifeline – a water vein – which energizes and connects all its dwellers. The visual part of the film is a very distinctive element. The entire film is composed of a mosaic of pictures, where the dramatice line is pushed away and sometimes even lost. The feature and puppet filmsets and abstract sequences are fading into shots of open urban landscape, both accompanied by experimental music. The film was realized with no budget.